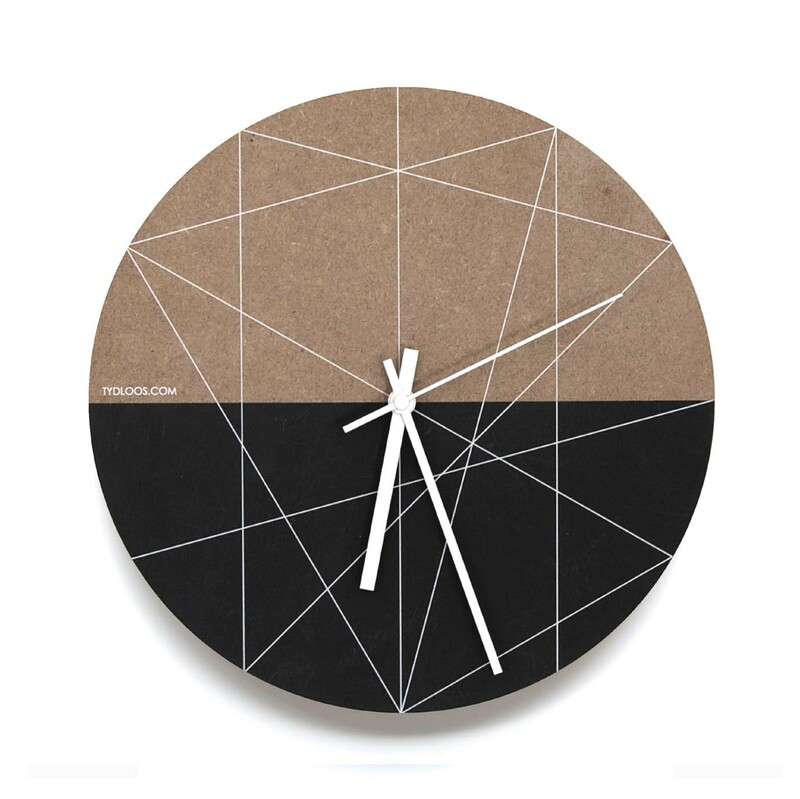 TYDLOOS.COM is a range of hand-made designer wall clocks that are minimalistic and modernist, with strong lines and colours that form graphic statements. 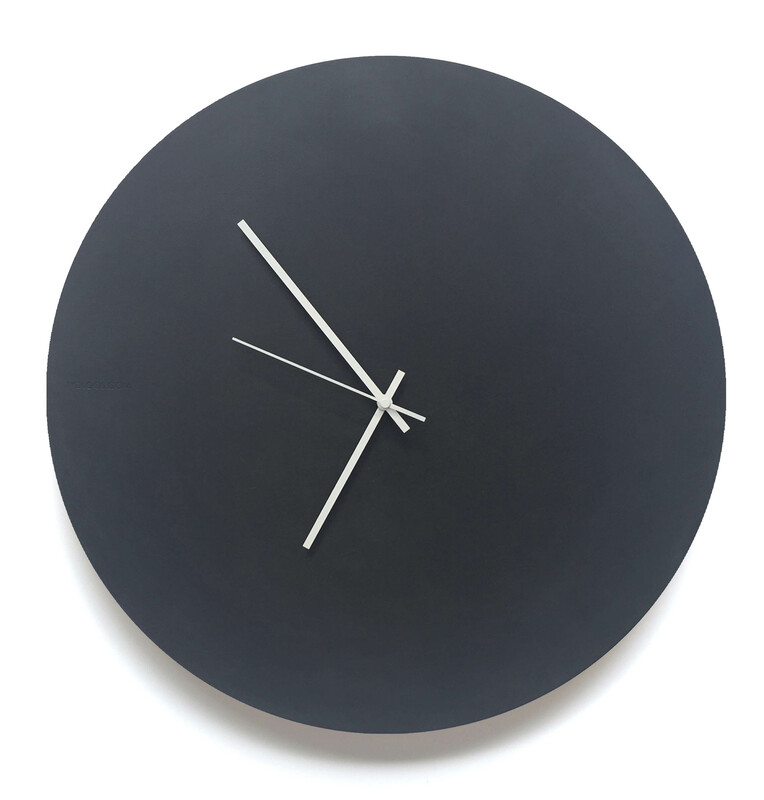 Each object is given the kind of hand-applied, individualized attention, which ensures that each piece is a singular product of beauty and distinction. With architectural background, we have a passion for sophisticated modern design and cutting-edge products that are functional, stylish and timeless. 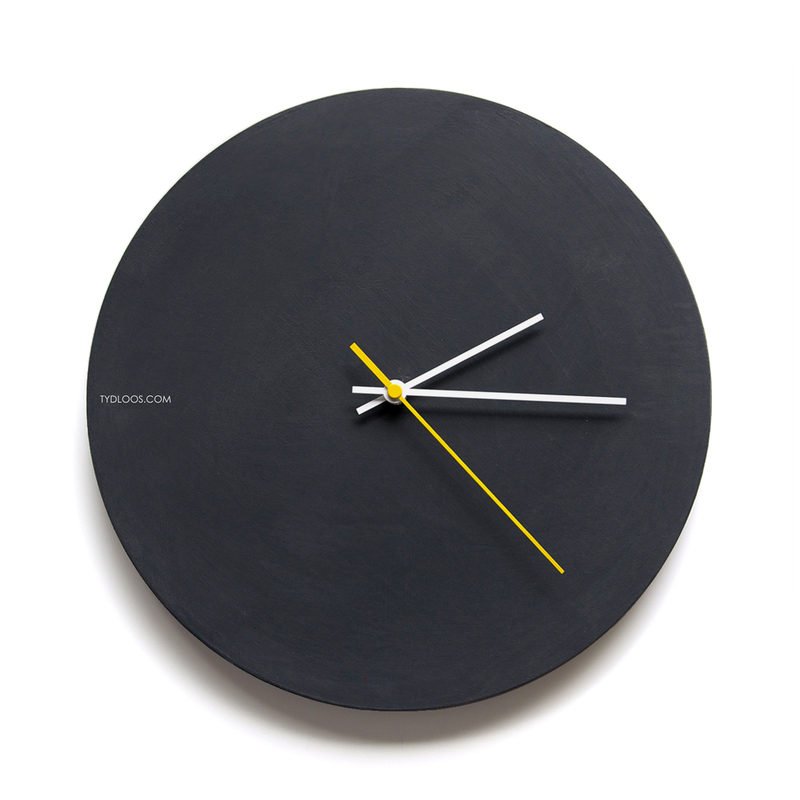 TYDLOOS.COM is a proudly South African brand that means 'timeless'.